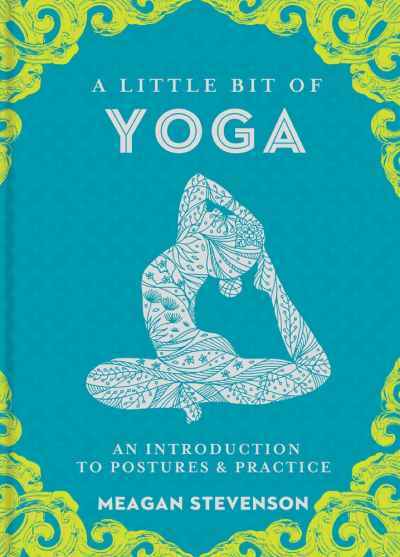 Part of the popular Little Bit of series: a fresh, accessible introduction to the postures and practice of yoga. Today, yoga is embraced by many as a means of enhancing physical, mental, and spiritual health. It can calm, strengthen, increase flexibility, and improve mental clarity through deep breathing and poses. This accessible introduction presents the history and philosophy of the form, along with basic poses — including “Downward Facing Dog,” “Warrior,” and “Tree” — and advice on incorporating them into a daily exercise program.